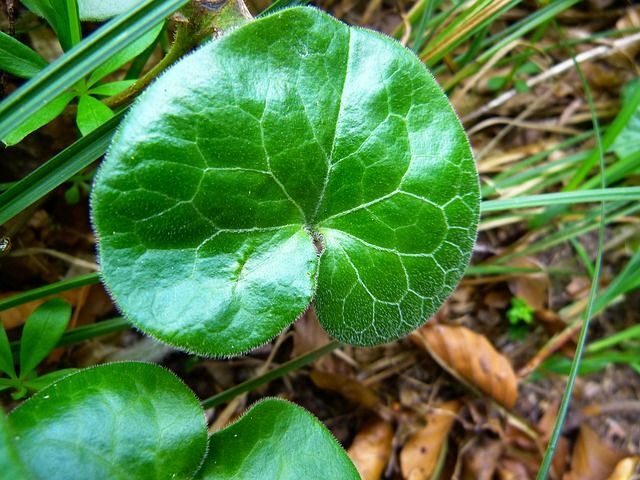 Pimples have troubled us all at one point or another in our lives. They can completely wreck a person’s appearance, especially if they appear on the face. Mostly found in adolescents, they will almost stop appearing once a person matures and reaches adulthood. Causes of pimples differ from improper diet, excess sweating, hormonal changes and excessive use of cosmetics. These little red buggers indicate irritation of the skin and/or a reaction to bacteria. But they can be reduced, or even completely cleared, without having to take any medication or ointments. Lets check out some best natural ways on how to get rid of pimples. 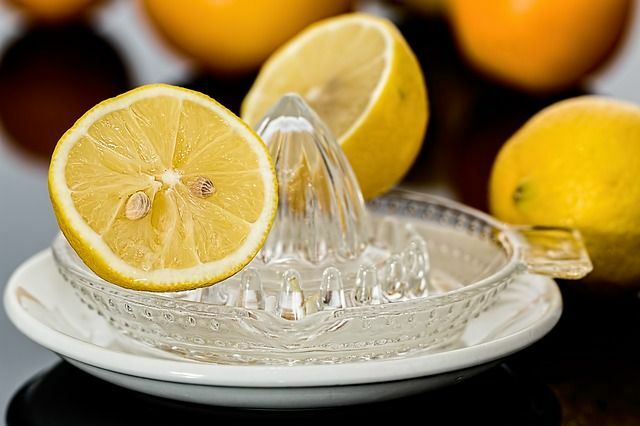 Lemons contain citric acid that kills bacteria and, alongside other components help soften the skin color and texture. Use the lemon juice by soaking tissue paper or cotton in it and then apply to the pimple. Then rinse after a few minutes. Even the juiced lemon can be rubbed on the skin and then rinsed off. Repeat twice or thrice a day. 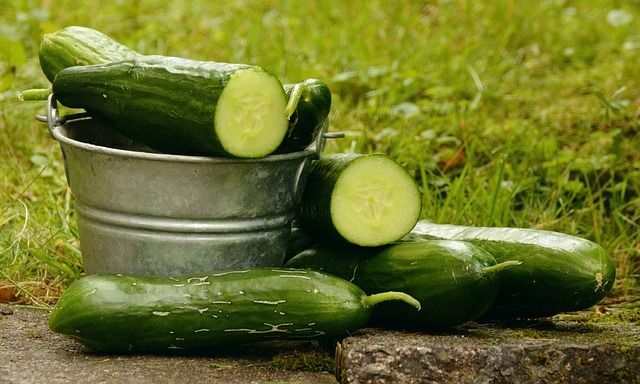 Cucumbers have a cool nature and have anti-inflammatory properties. Just take a refrigerated cucumber and cut it into slices. Place a cool slice on the pimple and wait till it is no longer cool and then replace it with a cooler slice. Repeat a several times a day. 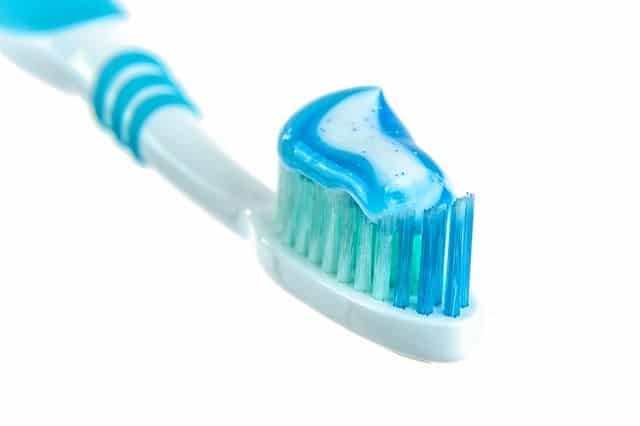 Toothpaste contains many chemicals that help dry out the skin and so can be used to dry out a pimple. Some toothpastes may contain menthol or fluoride that can cause irritation, avoid using them and use plain white toothpaste. Wash and dry the pimple area and apply small amount of toothpaste overnight. Wash the toothpaste in the morning. Perhaps the most popular type of plant used in skin care, Aloe Vera has a multitude of properties beneficial for the skin. 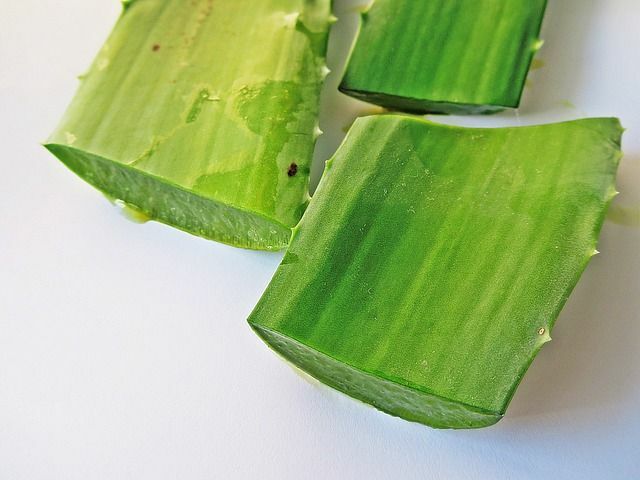 Just take an Aloe Vera leaf and cut it open to expose the gel. Rub the gel on the pimple and let it dry. After it dries, clean the area with warm water and a towel. Repeat multiple times a day. Witch Hazel helps ease skin irritation by constricting sub dermal blood vessels and pores. Soak witch hazel and cotton together then hold against the pimple and repeat a few times each day. 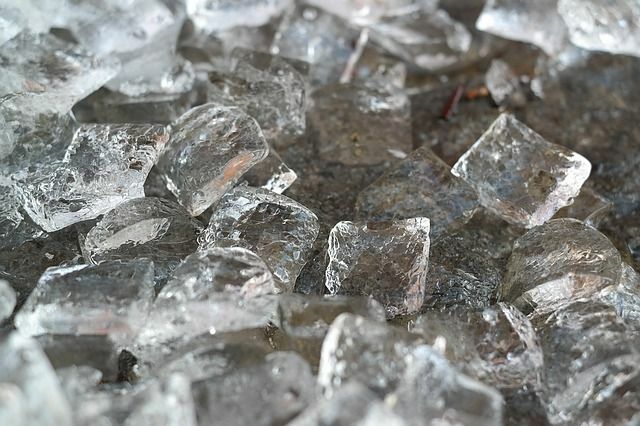 One of the best ways to ease skin irritation and inflammation is to apply ice. However, instead of simply applying ice onto the skin, place ice in a towel and apply the cold towel onto the skin. This is to avoid damage to skin from direct exposure to ice. Repeat as needed.